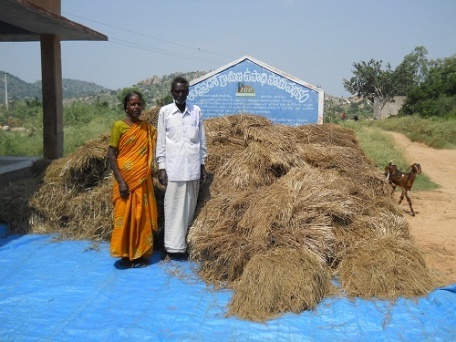 what is the type of soil in the farm? how much rainfall is received and when? 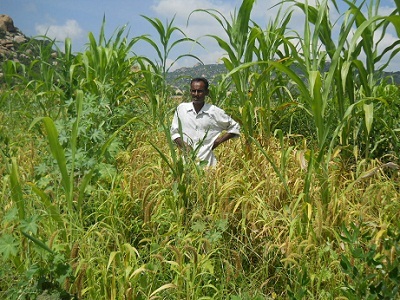 what are the typical crops you have cultivated in your farm? 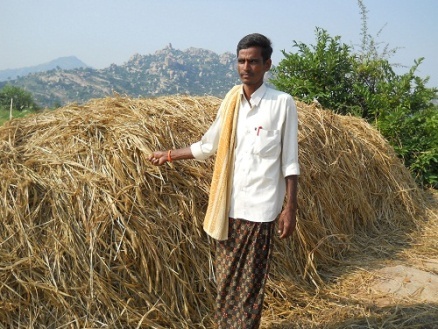 do any of the neighbouring farms cultivate any millets? If yes, which ones? 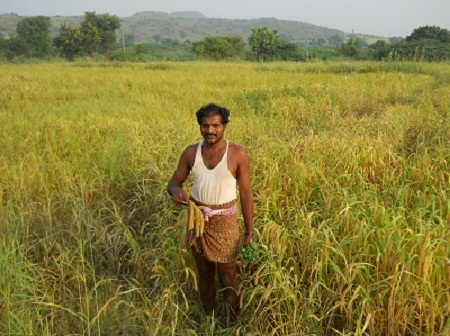 millets are available in both grain, powder and semia form. available in organic stores or super markets or amazon.com. 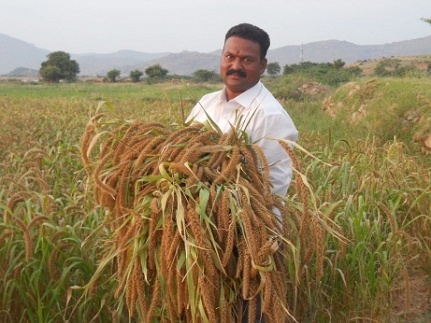 millets are very nutritive and good for health. must have patience for minimum 3 months for results especially people with diabetis.